If You Got Married Where You Met – Where Would You Be? recently got hitched at aTARGET store…because that’s where they met. So we were wondering where you would be saying your nuptials – if your wedding venue was the location you first met your sweetheart. The Princess and I would have said, “I do” at the Juice Bar she used to own – downtown George Town – Grand Cayman – Cayman Islands. It was called “Berried Treasure”. It’s no longer a juice bar though. It’s a pizza place. So Lucky’s Pizza for the win! What about you? 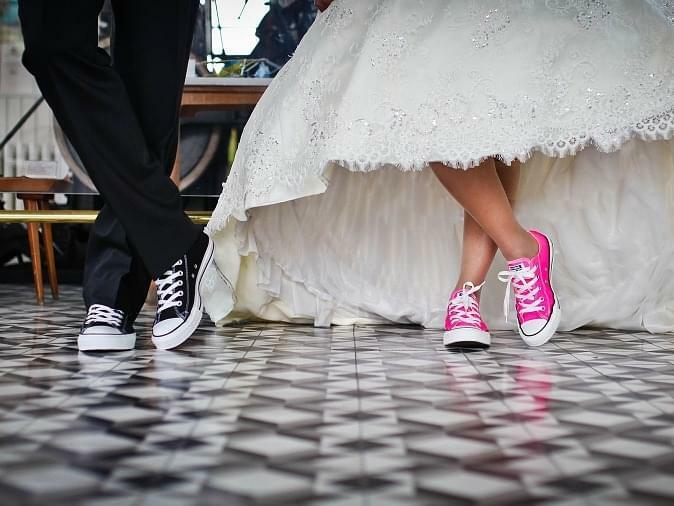 If you got married where you first met your other half… where would your wedding be?